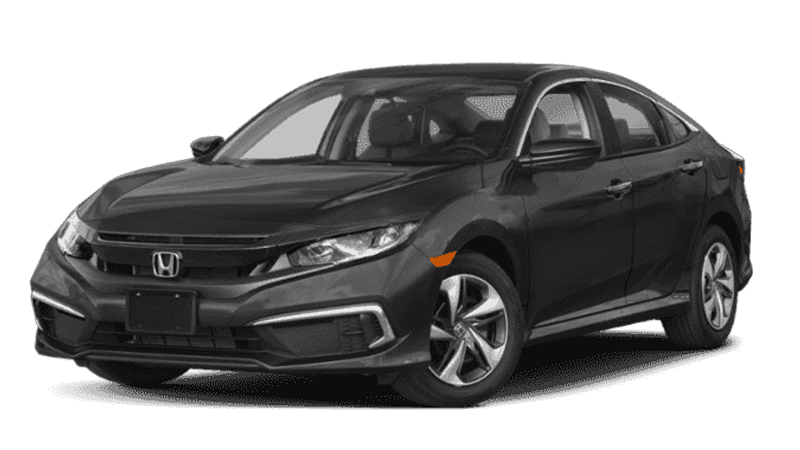 Lease for $189 Per month for 36 months. 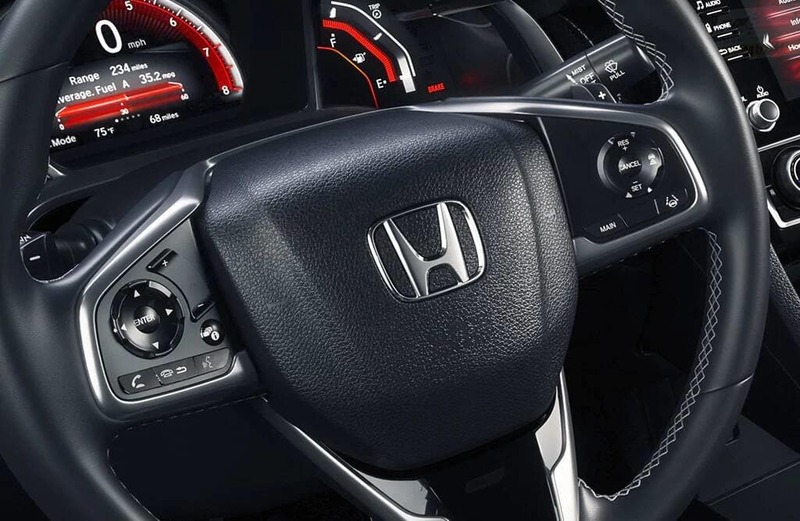 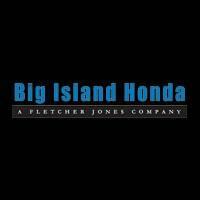 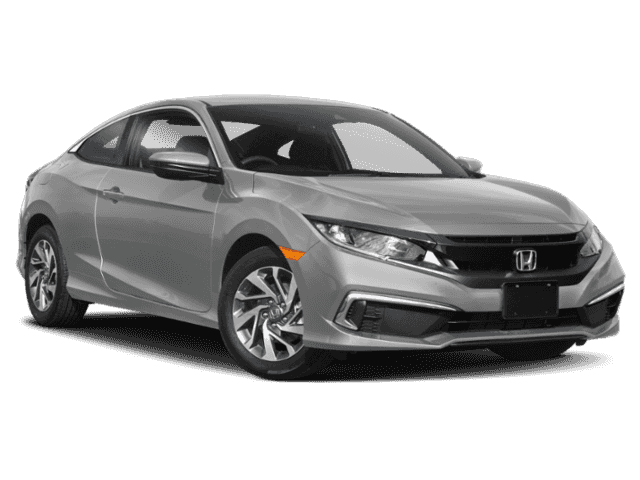 Take a look below to learn what makes this spry Honda Coupe a smart choice for Hilo and Kailua-Kona drivers! 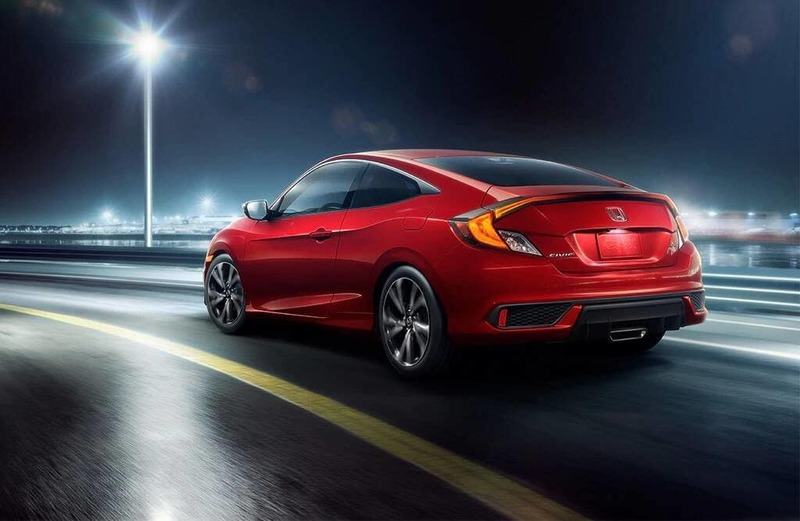 See the New Civic Coupe Up Close! 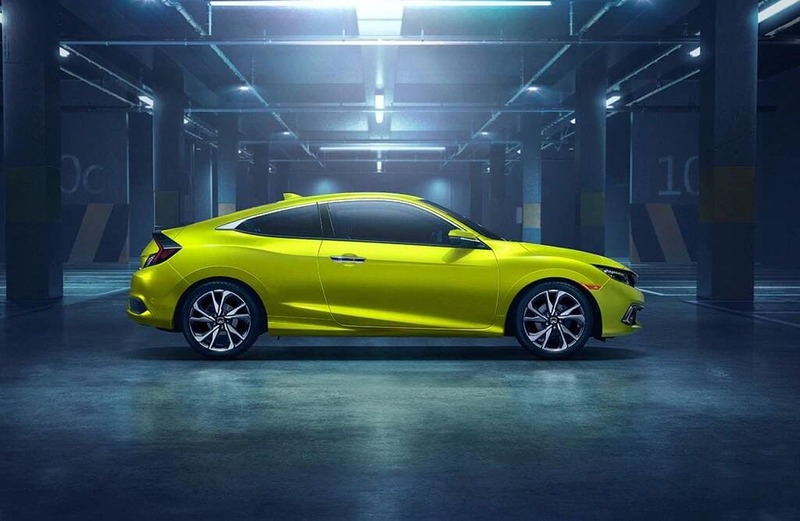 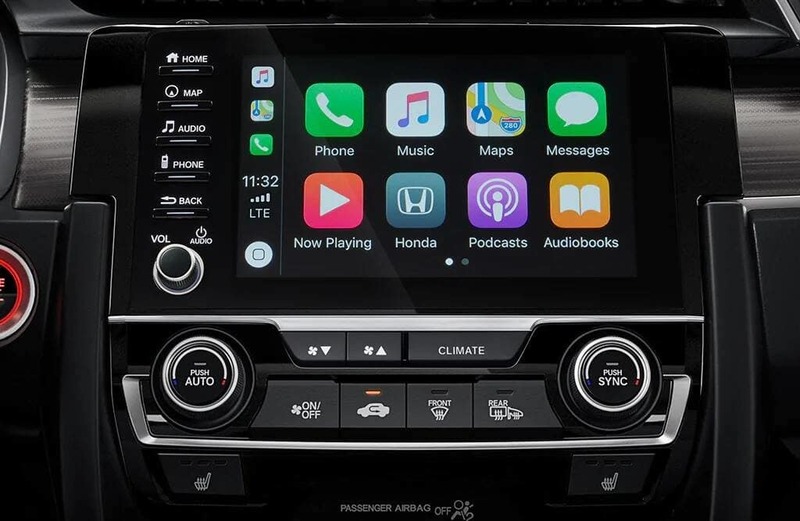 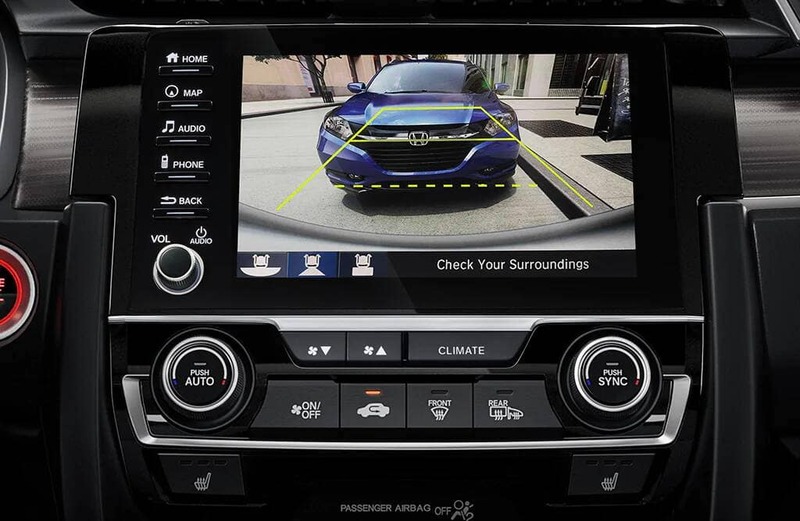 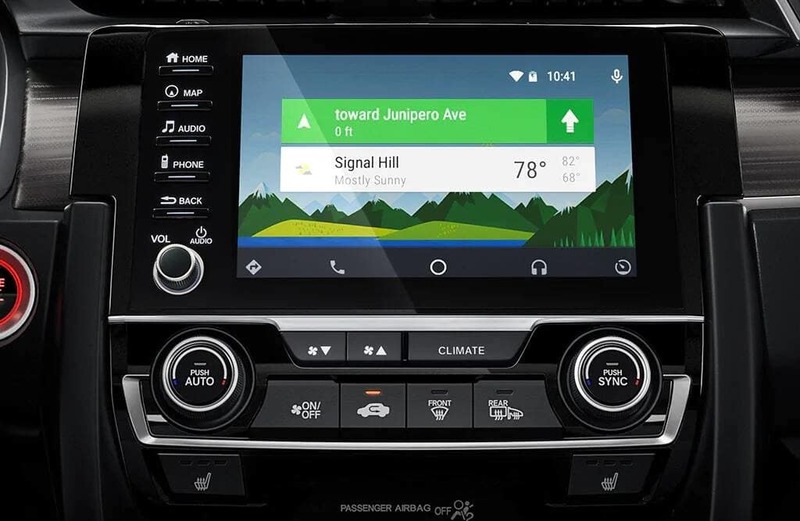 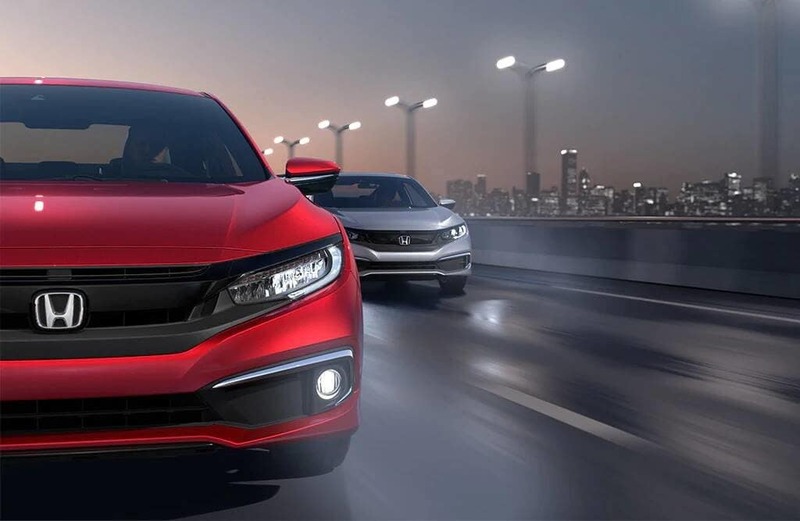 Offering a thrilling driving experience at a cost-effective rate, the 2019 Honda Civic Coupe is a smart pick for all kinds of drivers, and Big Island Honda in Hilo & Kona is Oahu’s source for the newest Honda vehicles. 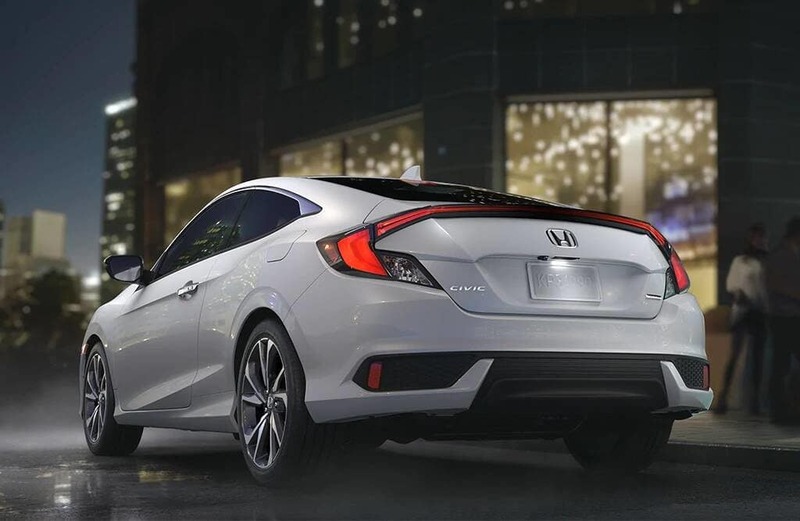 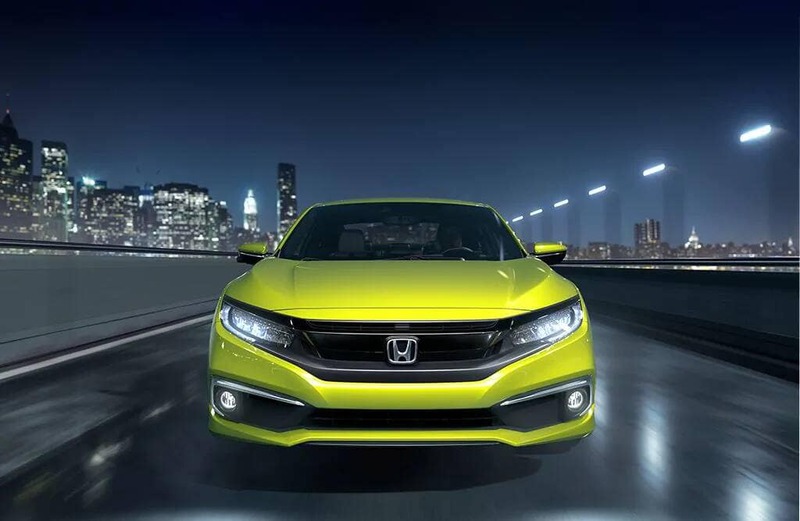 Contact us by phone, or fill out our online form to schedule a test drive of the Civic Coupe!